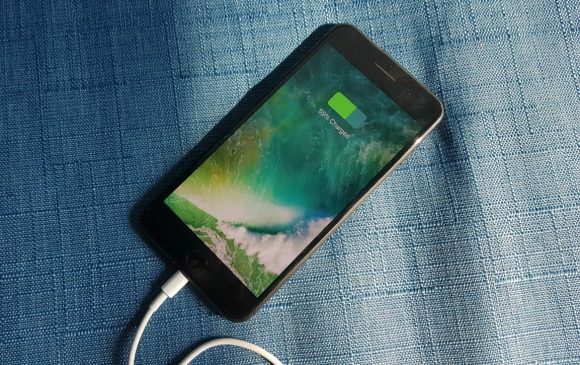 Finally, Apple has made some significant progress when it comes to charging their newest iPhone. To embrace wireless technology fully, the iPhone 8 and iPhone X now support wireless charging. That made a huge impact on the aesthetics as both iPhone models use glass for the back instead of metal. 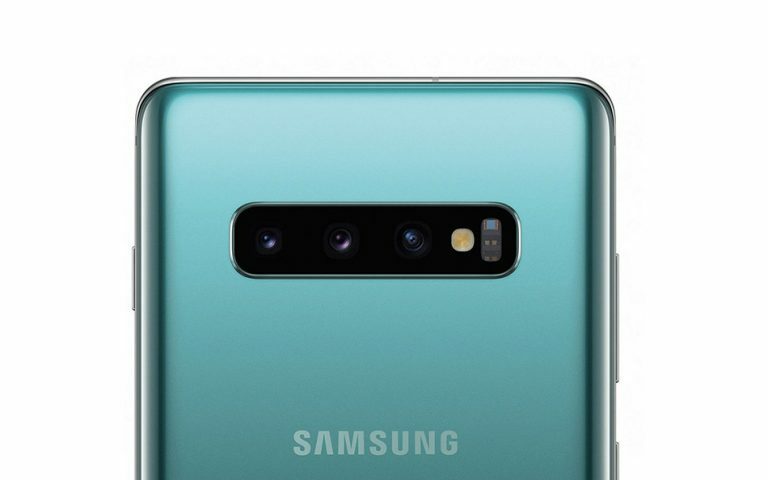 Another key feature which didn’t get enough mention is Fast Charging. Yes, you can finally charge faster on a cable. 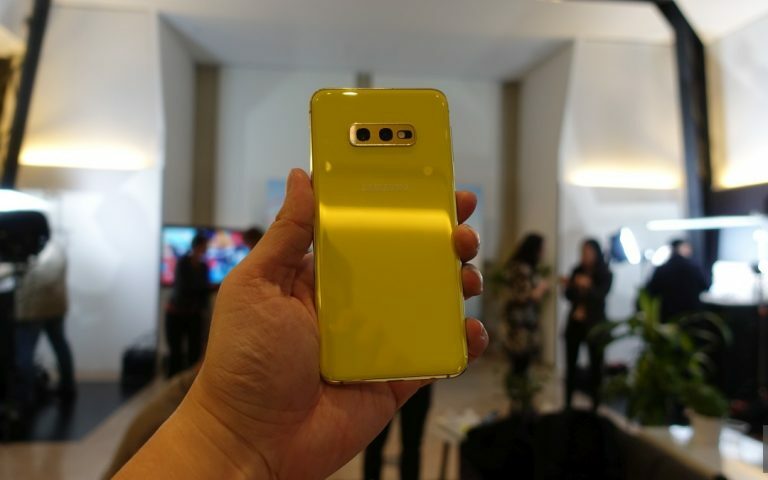 Before you get all excited, there’s one thing that would put you off, especially if you’re going to spend more than RM5,000 on a new phone. 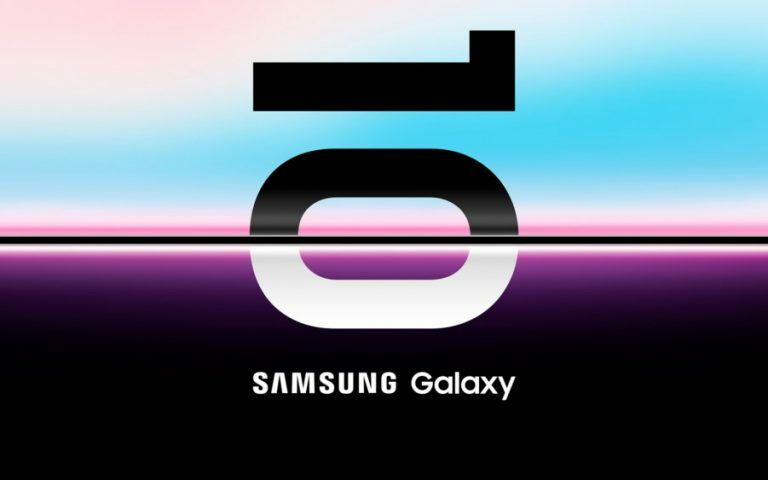 Testing conducted by Apple in August 2017 using pre‑production iPhone 8, iPhone 8 Plus and iPhone X units and software and accessory Apple USB-C Power Adapters (29W Model A1540, 61W Model A1718, 87W Model A1719). Fast-charge testing conducted with drained iPhone units. Charge time varies with environmental factors; actual results will vary. Obviously, you’ll need a faster-charging power brick if you want to juice up your iPhone quicker. 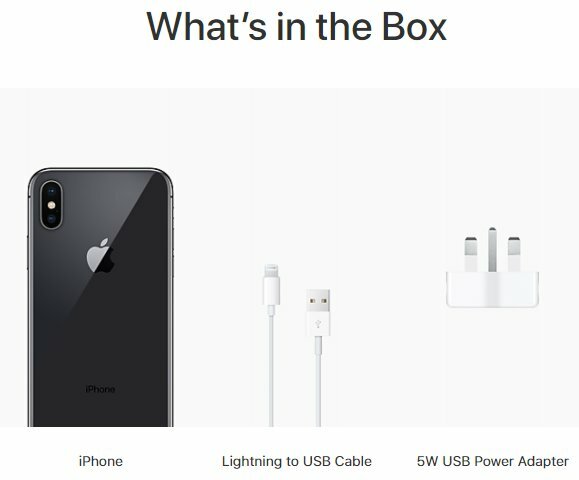 However, if you take a look at the contents of the iPhone 8 or iPhone X, you’ll find that Apple is still bundling the same old 5W charger. That’s the same slow 5V 1A charger that’s been bundled for years including last year’s iPhone 7 Plus. It’s 2017 and even budget Android smartphones are bundled with 5V 2A (10W) power bricks these days. 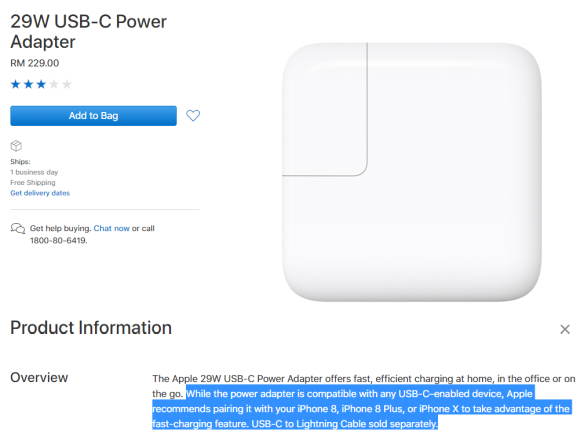 So if you plan on having a fast charge, you can either use one of those USB Type-C power adapters (USB C PD) that come with the newer MacBook Pro or order a new one from an Apple retailer. The minimum required 29W charger that Apple recommends will cost RM229 for the brick standalone. Since it outputs with USB Type-C, you’ll need to buy a USB Type-C to Lightning cable that costs RM119. 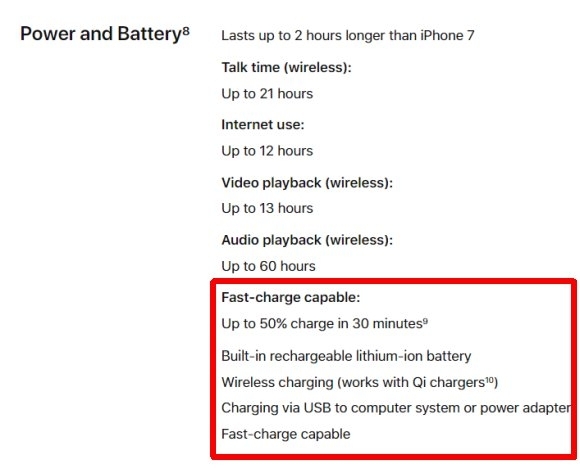 There are no technical details yet of iPhone’s fast charge support. But who knows, it might just charge quickly with existing QuickCharge certified power brick that usually pushes 9V or 12V output. Even on current iPhone models, you can get a noticeably faster charge if you use higher 5V 2.4A chargers that came with the iPad. What do you guys think? Let us know in the comments below.